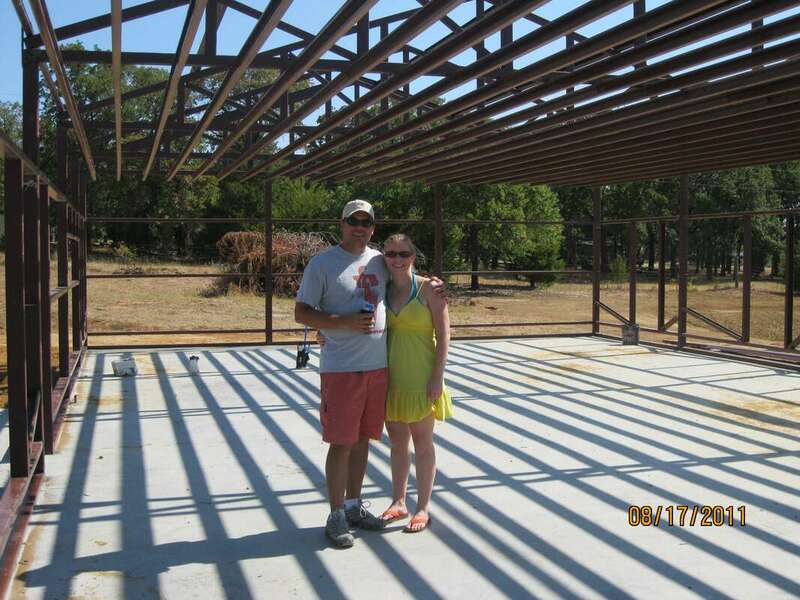 Barndominium steel building home we built in 2011. Extremely energy efficient and very low maintenance. We had a gravel driveway and parking area for about 7 years, up until this home improvement project. New metal building detached garage addition with office and restroom. Room for plants in the winter too! Live, Laugh, Love - From high school sweethearts to current day family of four. 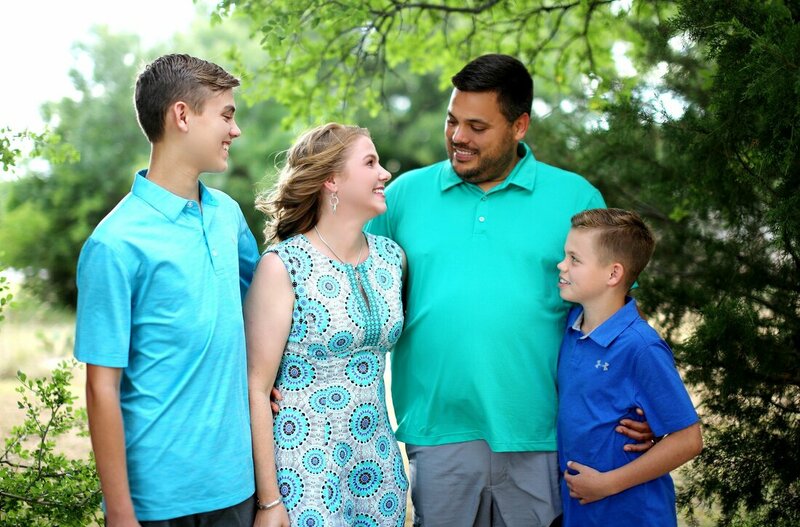 Meet The Bradens in Texas! Since 2010 we have unfortunately been learning everything there is to know about Metastatic Melanoma. Harvster.com is our series of blogs about moments in time, lessons learned and the knowledge that molds our perspective. Even when were sitting still, our family is moving about 900 mph. That is the speed of Earth's rotation at our latitude in North Texas, USA! Taking Earth out of the equation, life still moves very fast for our family of four! Earning a living, keeping up with relationships, being a parent, maintaining our possessions, along with other personal pursuits can seem like a never ending series of responsibilities that leaves little time remaining. The reality is there are 86,400 seconds, or 1,440 minutes in each of our 24 hour days. The cool thing about living in a free society is we can decide how we spend every moment of our time. For more than two decades, as a couple, we have been traversing the ups and downs of American life, all the while finding and making time to learn all we can about the world around us, trying new ideas and growing our perspective. Perspective. The one word that seems to sum up what shapes each of our individual realities. There are, after all, people that have very little to be grateful for and they are extremely happy people. On the other hand there are people who have everything anyone could imagine obtaining in life and they are extremely unhappy people. So we constantly remind ourselves that we define our reality through our perspective. When we try and fail, instead of dwelling on the failure we look for the lessons learned. Those lessons are what ultimately help define us and allow personal growth. We hope you enjoy our content about what we've learned, the new things we try, and the never ending endeavor to grow our perspective. After all, life is short and it is up to us as individuals to Create Our Best Life!